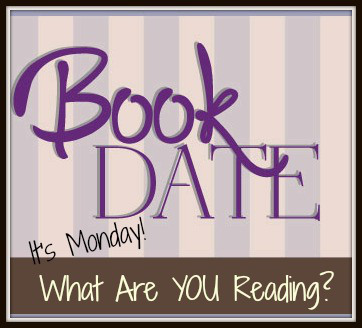 It’s Monday – Happy Memorial Day! 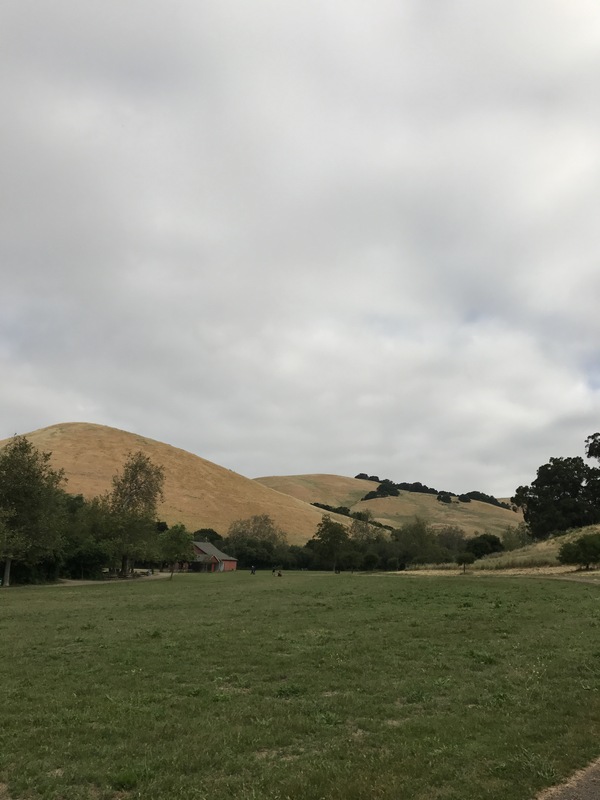 On Saturday we took the kids on their very first uphill hike at Garin Regional Park in Hayward. Luckily it was a nice cool morning and while a bit steep initially, we all made it to the top of one hill and got some nice views of the bay! And then back down again for a nice picnic. 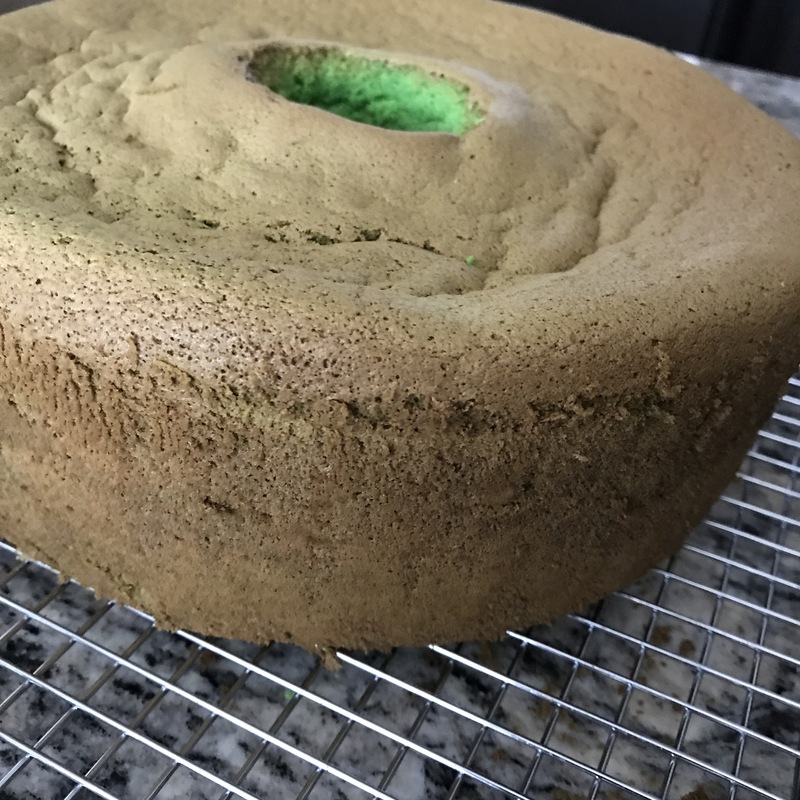 Made a pandan cake for a potluck dinner last night. Pandan is a green leafy plant used in Southeast Asian cooking. It’s very fragrant and makes for a lovely green cake! We’ll be going to a friend’s house for a potluck dinner and I’ll be making this miso potato gratin that I found on Tasty Japan. Looks simple and so delicious. I love the idea of adding miso to a gratin. I love watching videos from Tasty Japan and Tastemade Japan as they have such different ideas sometimes. Oh, I wish I could smell that cake! 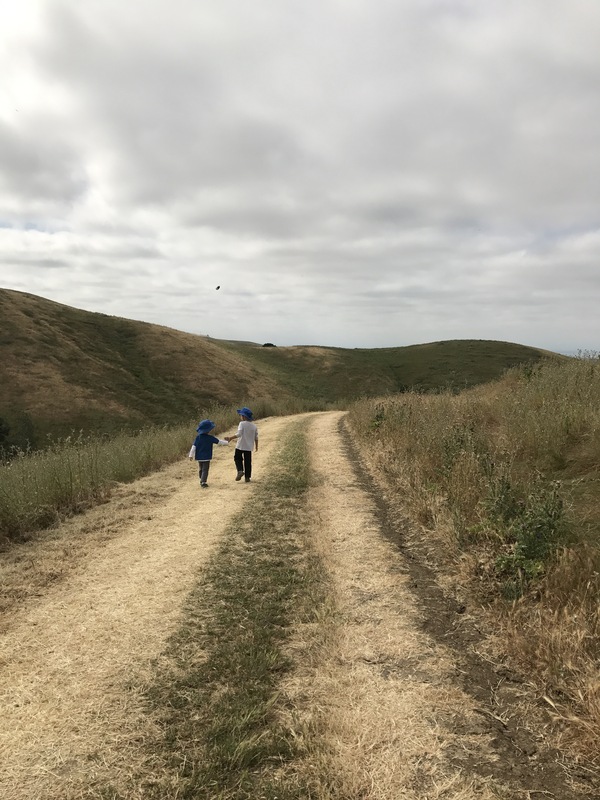 And what a milestone: their first uphill hike! 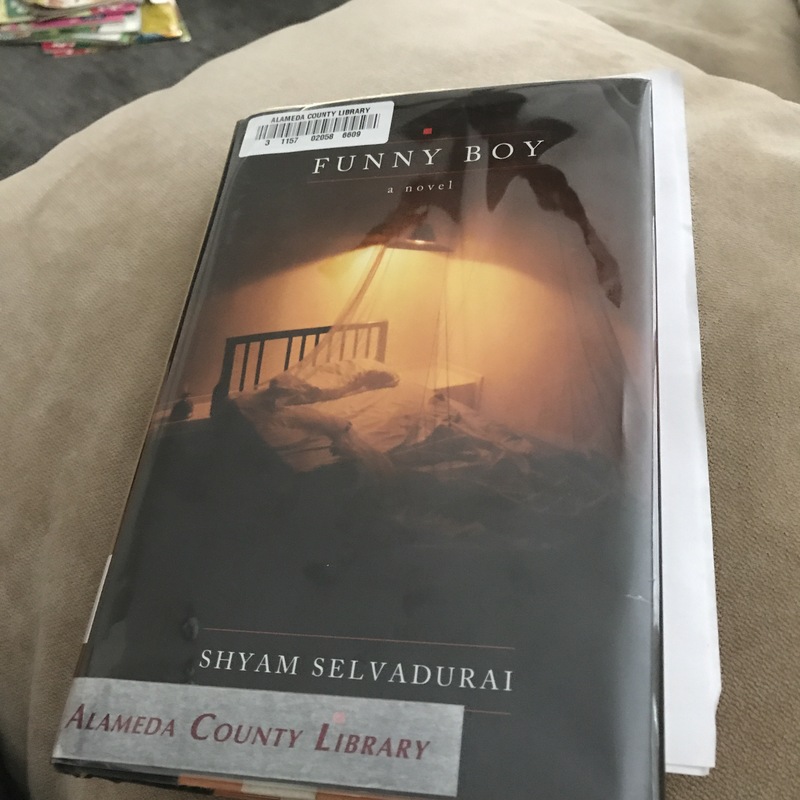 As for your reading, I loved Funny Boy. It’s one that I’ve considered rereading many times, but part of me worries that his was the first novel I read which explored some hidden corners (of the world, for me at least, meaning both geographically and emotionally) and now I have read so many others which have negotatied this territory that I wonder if this one would still be a real favourite. I’m looking forward to hearing your thoughts! That miso gratin looks good. I’ll have to see if I can find some miso in the Thai supermarket opposite me. I might do mine without the cheese though – more Japanese? Also for some reason my kids aren’t too keen on grated melted cheese on top of things!